WMindfulness is the process of bringing your attention to experiences happening in the present moment. It also means accepting and paying attention to our thoughts and feelings without thinking that they are “right” or “wrong”. In our mindful practices, our thoughts should be in tune with what we are feeling in that exact moment, rather than remembering the past or thinking of the future. It is a way of living that anyone can do with practice and learning. This past month I have been going back to my books, magazines, and podcasts to help keep me on track in my own mindful practice. That got me thinking that I may not be the only one struggling to keep up with the busyness of daily life and struggling to be focused on the moment and not past mistakes or what is on the horizon. 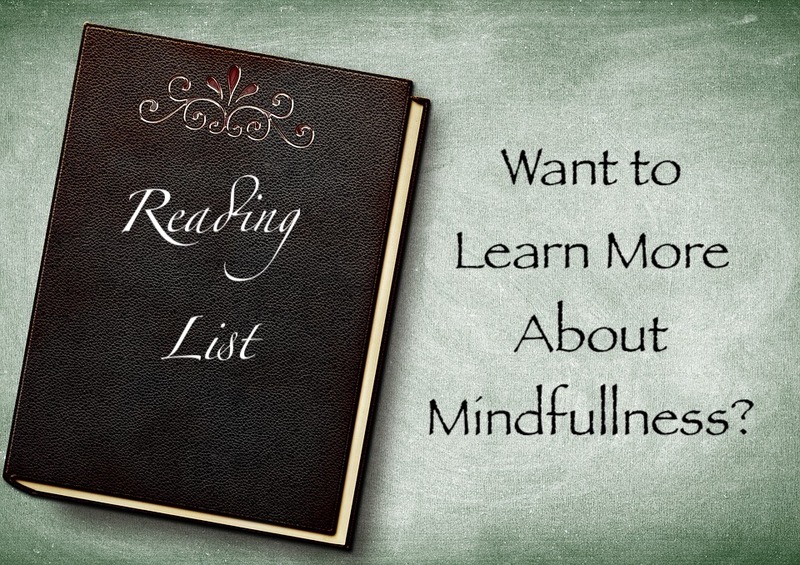 Here are some reading suggestions that can help in your mindful practice. Is full of inspirational articles about mind & body, love, meditation, and being mindful in the workplace. Articles include information about mental health, personal growth, relationships, emotions, and family life. Dan shares his personal story on how mediation has helped him live with more compassion and fulfilment. This is a great beginner 10-day mindfulness challenge. It only takes 10 minutes a day of mediating and taking the time to focus to make a difference. This is filled with an eight-week Mindfulness-Based Stress Reduction (MBSR) training course to help keep your workplace attitude calm. The author Biegel, is a psychotherapist. This book identifies what young adults can do for self-care, anxiety, and their own wellness. This is great for anyone that has wanted to try mediation but had a hard time finding how to start. It introduces you to mindfulness and mediation for beginners. It has a plan and instructions to help you stick with your practice and goals. Using colorful images of kids and animals with rhymes, this book does more than teach the ABC’s. It shows children the importance of physical and mental health through, breathing, gratitude, and kindness. Journey through self-discovery of your feelings, thoughts, and emotions as you connect to mindfulness. Remember you are magical! This book offers a child-friendly guide to mindfulness. Working with your kids on the skills and activities can benefit focus and falling asleep easier. 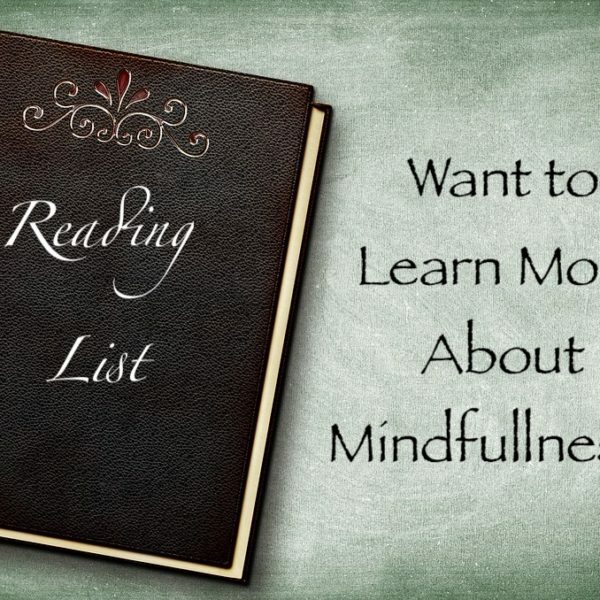 What are some of your books you like to read about mindfulness? Next week will be about mindful podcasts. Note from the Go Get It LIFE team: Another book worthy of consideration for your mindfulness practice is our daily Mindfulness Logbook. Click HERE to learn more. OUR STORIES | magazines, mental health, mindfulness, mindfulness logbook, reading | February 13, 2019 .